When Nintendo announced the price of the 3DS, jaws dropped. 25,000 Yen converts, as you undoubtedly know by now, to just under $300 — a figure the gaming world howled was too high. Many gamers initially assumed the system would carry the same price tag when it hit the states, and the outrage increased. Analysts and industry observers predicted (after currency conversion and other factors) that the U.S. launch price would likely be closer to $250, but this did little to mollify people. What many people tend to ignore or forget, though, is that Nintendo made some enormous pricing mistakes with the Wii — leaving millions of dollars on the table. 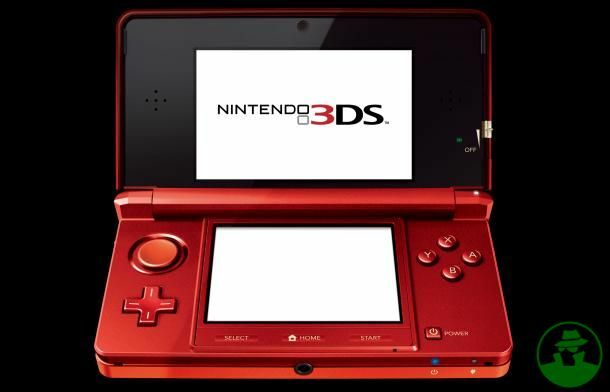 And with the 3DS, the company’s taking steps to ensure it doesn’t repeat those gaffes. $250 (or even $300, if the company decides to surprise everyone and roll the dice) is, admittedly, an extraordinarily high price for a handheld gaming device… particularly one that has a single function. And this pricing strategy could backfire and give Apple a window to increase its market share. But from a pure business standpoint, it’s a sure way for Nintendo to regain the confidence of its investors.